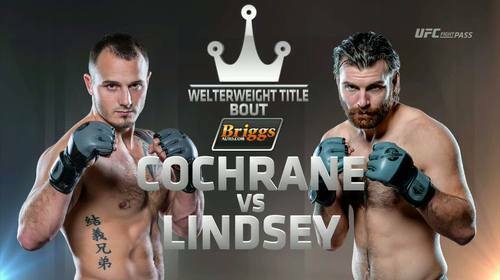 VFC 55: Lindsey vs Cochrane 2 from December 23, 2016. 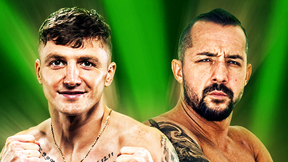 Dakota Cochrane vs Jake Lindsey Victory FC 55 Dec 23, 2016 (13:51) Dakota Cochrane vs Jake Lindsey at Victory FC 55 from December 23, 2016 in Alaska, USA. 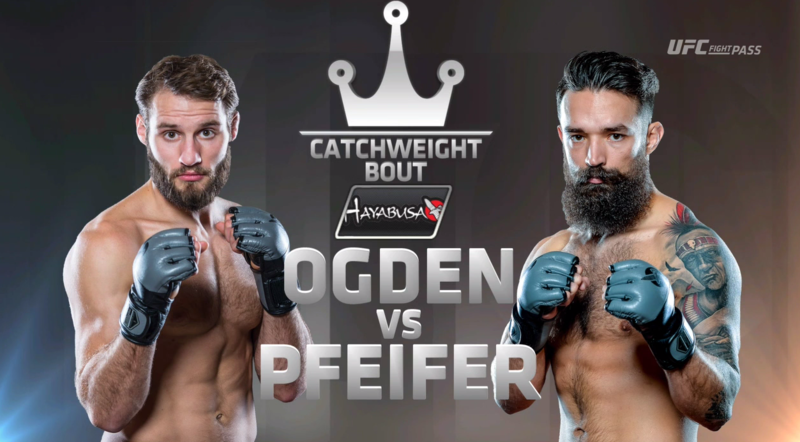 Trey Ogden vs Josh Pfeifer Victory FC 55 Dec 23, 2016 (28:10) Trey Ogden vs Josh Pfeifer at Victory FC 55 from December 23, 2016 in Alaska, USA. 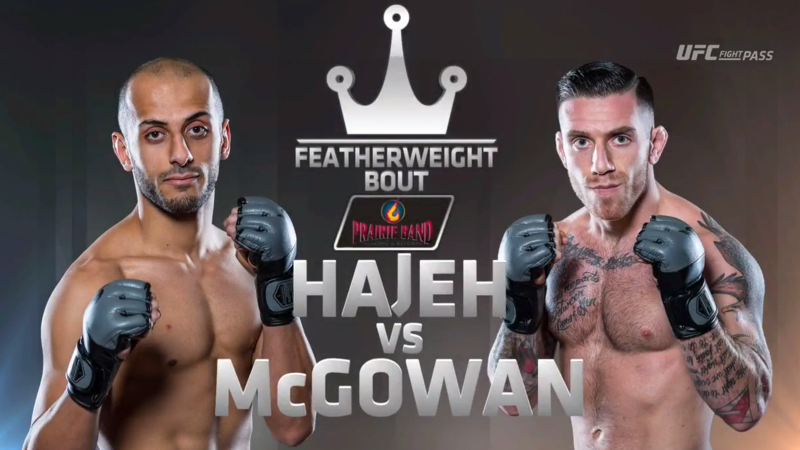 Yazan Hajeh vs Alex McGowan Victory FC 55 Dec 23, 2016 (28:48) Yazan Hajeh vs Alex McGowan at Victory FC 55 from December 23, 2016 in Alaska, USA. 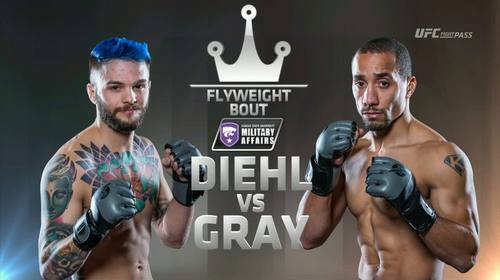 Kevin Gray vs Joey Diehl Victory FC 55 Dec 23, 2016 (28:20) Kevin Gray vs Joey Diehl at Victory FC 55 from December 23, 2016 in Alaska, USA. 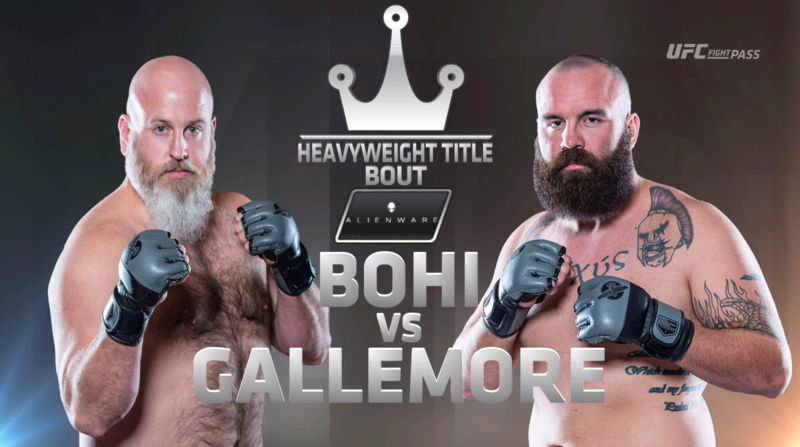 Daniel Gallemore vs Derek Bohi Victory FC 55 Dec 23, 2016 (14:09) Daniel Gallemore vs Derek Bohi at Victory FC 55 from December 23, 2016 in Alaska, USA. 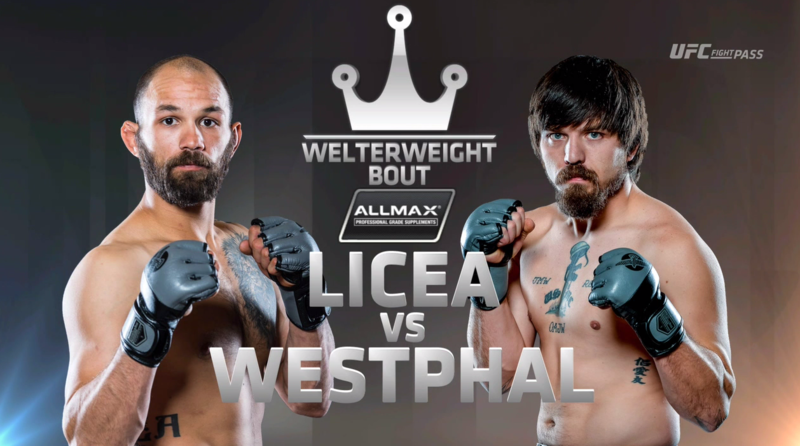 Kenny Licea vs Gary Westphal Victory FC 55 Dec 23, 2016 (13:21) Kenny Licea vs Gary Westphal at Victory FC 55 from December 23, 2016 in Alaska, USA.